Previous Does being ‘busy’ ever end? I absolutely love this blog post. Thank you. Thanks 🙂 that means a lot to me. I’m glad you enjoyed it! You have summed it up well, Lisa. Thank you for sharing your insights, they are so true. Wow! It’s exciting to know my blog is being read from the other side of the world 🙂 Thanks for your support. I’ll check out your blog too! In Australia, there are nurse to patient ratios in New South Wales and Victoria, however in NSW (my state) they aren’t legally enforceable, so not all public hospitals follow them. I’m not 100% sure about in Victoria. It is an ongoing issue that is being petitioned and there are rallies/protests on the issue regularly. They are fighting for 1 nurse to 4 patients. Hi, nice blog Really very interesting post shared above. Awaiting for more posts like this. It’s true , your first exposure in the hospital setting will give you an assessment for yourself whether you are meant for nursing or not. keep up that passion! i NEEDED TO READ THIS, TY SO MUCH!! Loved this blog post, great description and I too have shares in Vicks after many years in Emergency nursing! 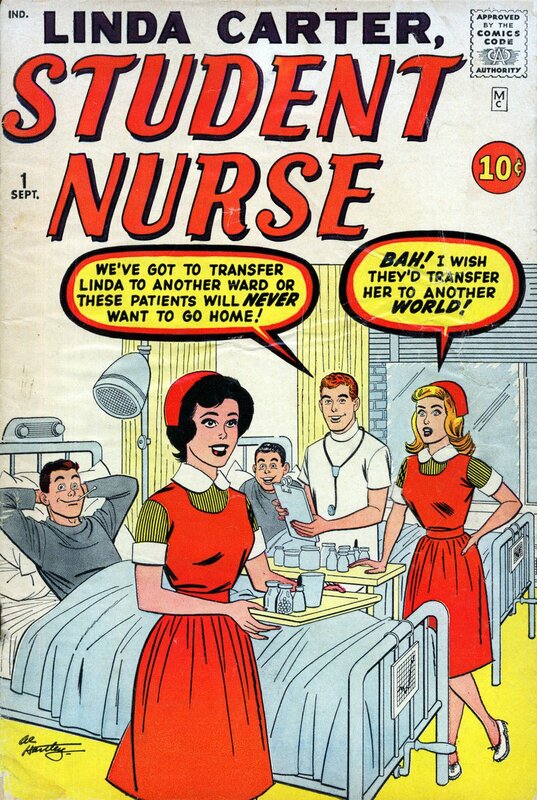 I wonder if you know my facebook page, ‘What I wish I knew about Nursing?’ I am also the editor of “Wellbeing for Nurses” magazine on Apple iTunes and Google Play, and I wondered if I could use this article and any others you’d allow me to use for the magazine. I know my world wide audience would love your outlook on nursing under the section “Learning from Students’ Because I reckon experienced nurses can and need to learn from students perspective of the profession. Would that be okay to promote your work? Let me know if this is alright as I would love to pop you in to the next issue out early next month, eek…left that a bit late! If it is I would need a photo of you please. Thank you. Thank you so much for your feedback. I’m glad you enjoyed this post. I’ll send you an email so we can discuss further, and I would definitely love to meet up for coffee! I loved reading your blog about your first placement – I’m going to recommend it to my first year students. I hope you enjoy the next few placements just as much. It is such a privilege to be a nurse!! Hi Lisa, I am from a private training college, please contact me via email, as I would like to use your blog for a course we are running. Thanks. For some reason I couldn’t see Amelia’s email address before but I can see both of your email addresses now. I’ll send an email through today for you.